SAN LUIS OBISPO — An Amherst College astronomy professor will discuss discovering and researching planets outside of the solar system from 7-8:30 p.m. Wednesday, Oct. 10, in Spanos Theatre at Cal Poly. Kate Follette will explore how, when and where planets form. She will explain how astronomers can “de-twinkle” stars to make incredibly accurate observations of these faint, distant exoplanets, including detecting the light coming from newly formed planets. A question-and-answer session will follow the presentation. “I've always been interested in space and dreamed of being an astronaut as a kid, but I didn’t have any intention of pursuing a science career until I took an introductory astronomy course as a freshman in college,” Follette said. “My interest in exoplanets stems from its focus on one of the fundamental human questions: Are we alone? In the past two decades thousands of exoplanets have been discovered — mostly with NASA’s Kepler Space Telescope, which launched in March of 2009. 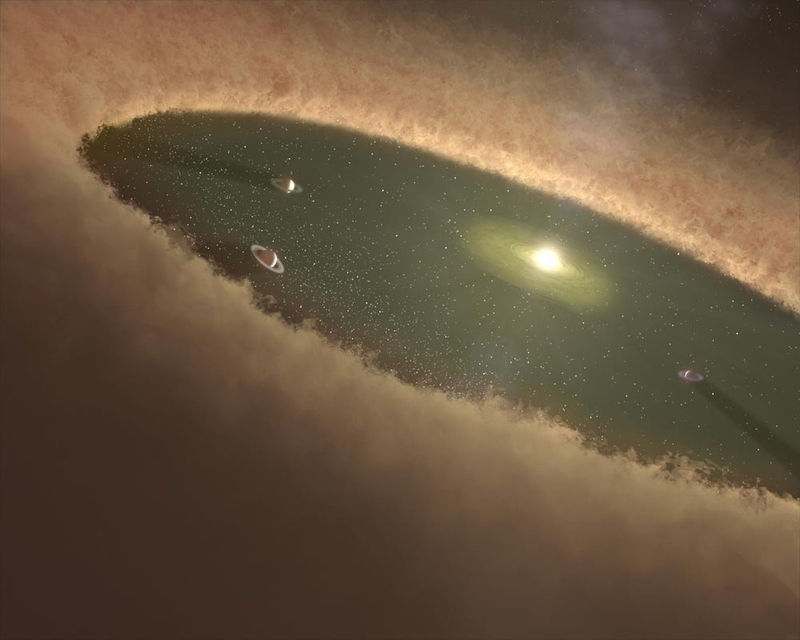 Some are gigantic planets orbiting near their parent stars; others are icy or even rocky. Follette is a member of the Gemini Planet Imager Exoplanet Survey team, which announced the discovery of exoplanet 51 Eridani b, a methane-shrouded gas giant similar to a young Jupiter. The group uses large, ground-based telescopes and adaptive-optics technology that corrects for the blurring effects of the Earth’s atmosphere. This combination allows Follette and her colleagues to search for planets around other stars and the disks of gas and dust that form these planets. Follette has traveled the globe, from Chile to Hawaii, to use the world’s largest telescopes to observe planets in our galaxy. 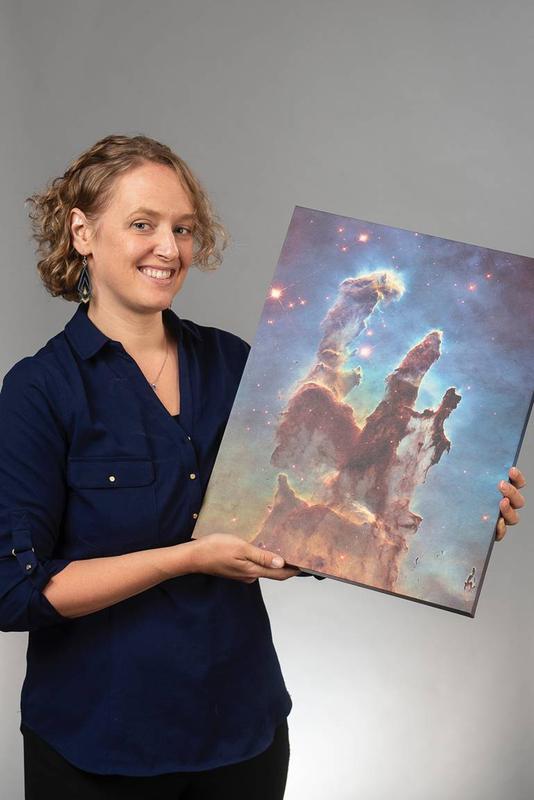 She was formerly a NASA Sagan Fellow at Stanford University, a National Science Foundation Graduate Research Fellow at the University of Arizona, and a Fulbright Fellow at Japan’s Kyoto University. The talk is sponsored by the Cosmic Evolution Project and the Cal Poly Astronomical Society. For more information, visit https://evolution.calpoly.edu/exoplanets of call 805-756-2448.